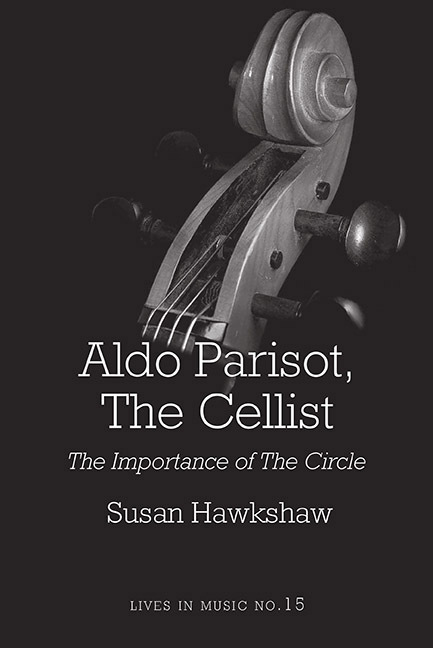 This book chronicles the rise to fame of acclaimed cellist Aldo Parisot, who has established himself as both an extraordinary soloist and teacher. 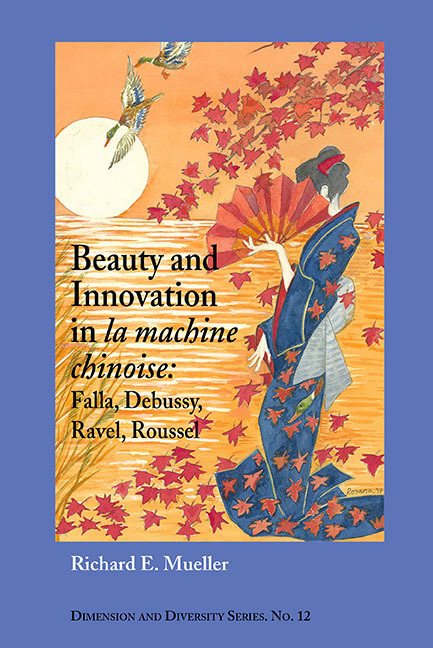 An innovative look at musical exoticism in works by Falla, Debussy, Ravel, and Roussel, a type of piece that Debussy termed la machine chinoise. The ominous announcement "Must Close Saturday" too often heralded the demise of British musicals. Looking forward from the vantage point of Lionel Bart's spectacularly successful Oliver! 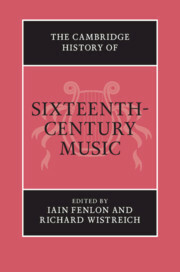 in 1960, Adrian Wright's authoritative chronicle of the commercially unsuccessful British musical of the last half a century uncovers a wealth of fascinating material. 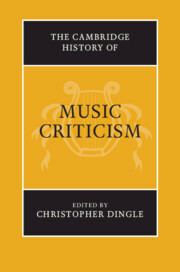 In the wake of the resurgence that briefly blew through the British musical at the end of the 1950s with verismo works such as Fings Ain't Wot They Used T'Be and Expresso Bongo, the British musical was shaken by Bart's adaptation of Dickens, but was quickly left floundering in the face of constant critical complaint and financial failure. 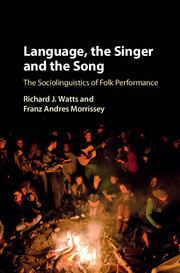 The first book to deal exclusively with British musical flops, Must Close Saturday presents a rolling panorama of the good, the bad and the ugly, reassessing their place in theatrical history. 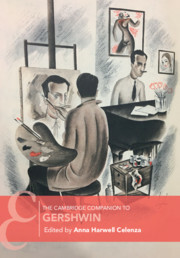 Wright reveals a consistent striving at invention, with subjects including the electric chair, the Holocaust, the Virgin Mary, social inequality and Trade Unionism, sexual problems and murder, as well as biographical treatments of Hollywood stars, French painters, tragic novelists, royalty, and the Rector of Stiffkey. 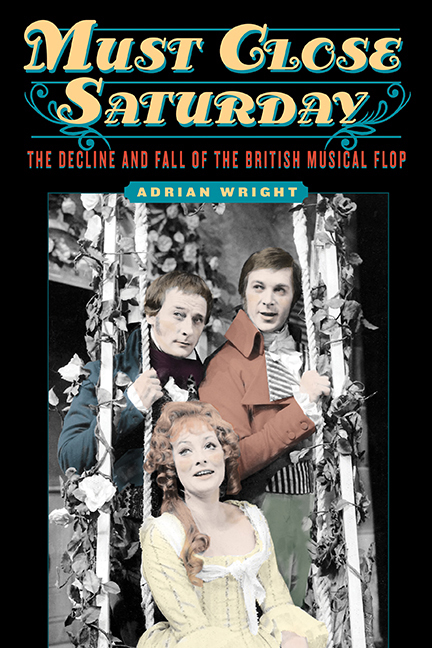 Discursive and provoking, Must Close Saturday at last prises open the neglected history of the British musical flop up to 2016. ADRIAN WRIGHT is the author of Foreign Country: The Life of L. P. Hartley (1996), John Lehmann: A Pagan Adventure (1998), The Innumerable Dance: The Life and Work of William Alwyn (Boydell & Brewer, 2008), the novel Maroon (2010) and The Voice of Doom (2016). 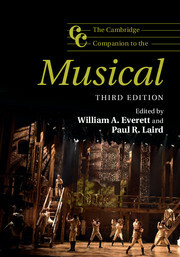 His previous books on British musical theatre are A Tanner's Worth of Tune: Rediscovering the Post-War British Musical (Boydell & Brewer, 2010) and West End Broadway: The Golden Age of the American Musical in London (Boydell & Brewer, 2012). He lives in Norfolk. In 1796 the young Beethoven presented his first two cello sonatas, Op. 5, at the court of Frederick William II, an avid cellist and the reigning Prussian monarch. 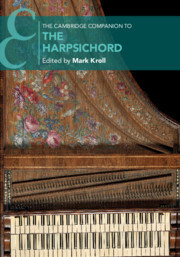 Released in print the next year, these revolutionary sonatas forever altered the cello repertoire by fundamentally redefining the relationship between the cello and the piano and promoting their parity. Beethoven continued to develop the potential of the duo partnership in his three other cello sonatas - the lyrical and heroic Op. 69 and the two experimental sonatas Op. 102, No. 1 and No. 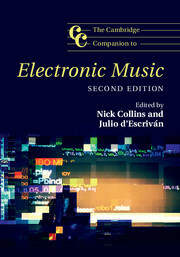 2, transcendent compositions conceived on the threshold of the composer's late style. In Beethoven's Cello, Marc D. Moskovitz and R. Larry Todd examine these seminal cornerstones of the cello repertoire and place them within their historical and cultural contexts. Also addressed are the three variation sets and, in a series of interludes, the cellos owned by Beethoven, the changing nature of his pianos, the cello-centric 'Triple' Concerto and the arrangements for cello and piano of other works. 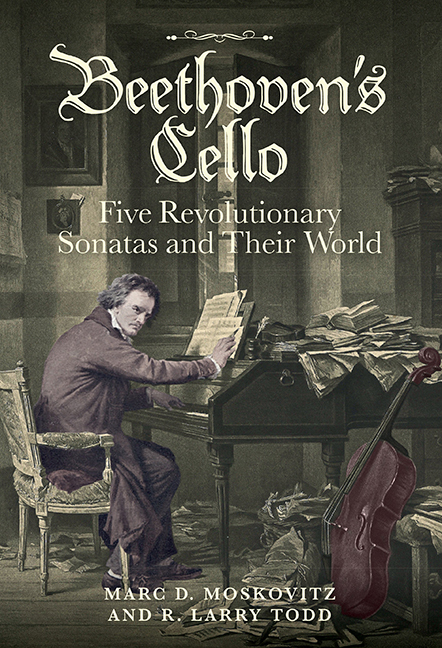 Featuring a preface by renowned cellist Steven Isserlis and concluding with the reviews of the composer's cello music published during his lifetime, Beethoven's Cello is the ideal companion for cellists, pianists, musicologists and chamber-music devotees desiring a comprehensive understanding of this beloved repertoire. MARC D. MOSKOVITZ is principal cellist of the ProMusica Chamber Orchestra. He has recorded the music of virtuoso cellists David Popper and Alfredo Piatti for the VAI label, and his American premiere of Zemlinsky's Cello Sonata was heralded by the Washington Post as 'an impassioned performance'. 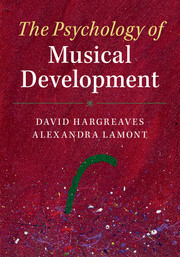 Moskovitz has contributed to the New Grove Dictionary of Music and Musicians; and his biography, Alexander Zemlinsky: A Lyric Symphony, was published by Boydell & Brewer in 2010. 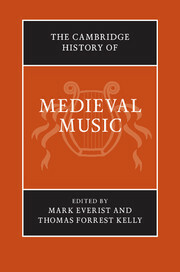 Recognized as 'Mendelssohn's most authoritative biographer' (The New Yorker), R. LARRY TODD is Arts and Sciences Professor at Duke University. 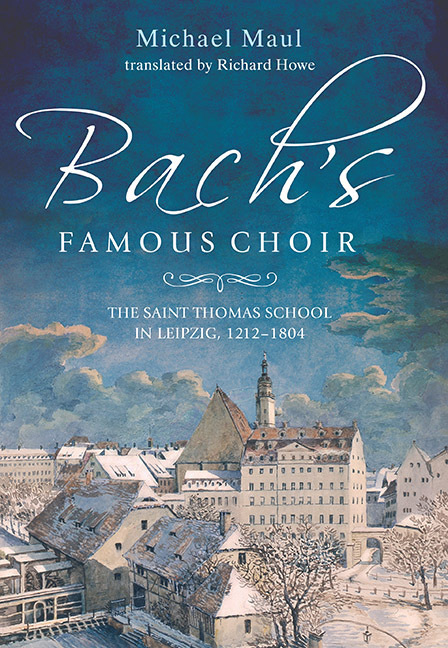 He is the author of Mendelssohn: A Life in Music, named Best Biography in 2003 by the Association of American Publishers, and Fanny Hensel: The Other Mendelssohn, awarded the ASCAP Nicholas Slonimsky Award for outstanding biography in music. As a pianist, he has recorded with Nancy Green the complete cello works of Mendelssohn and Fanny Hensel for JRI Recordings. 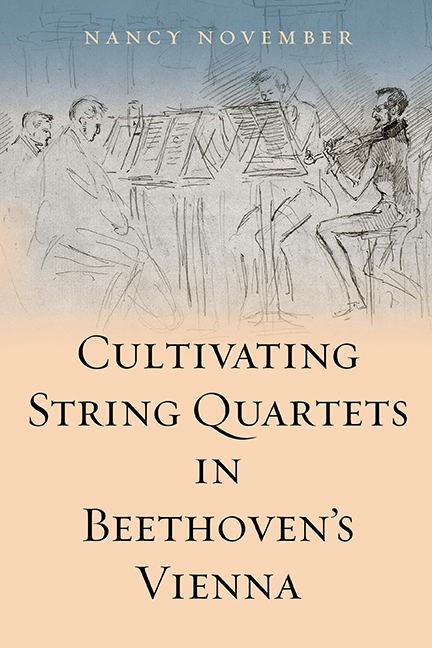 This book is the first detailed contextual study of string quartets in Beethoven's Vienna, at a time when that genre reigned supreme among the different chamber genres. 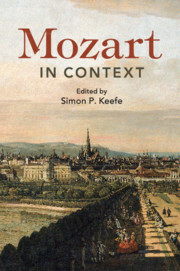 Focusing on a key transition period in the early nineteenth century, which bore witness to fundamental shifts in the 'private' sphere of music-making, it explores the 'cultivation' of string quartets by composers, critics, listeners, performers, publishers and patrons. 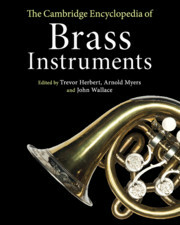 The book highlights these parties' interactions, ideas and ideals, which were central to defining the unique cultures of chamber music arising at this time. 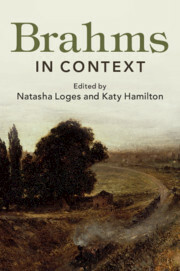 We gain fresh insights into publishing and marketing, performance venues and practices, review culture, listening theories and practices, and composition in early nineteenth-century Vienna. Until now, the unique theatricality of chamber music, and the 'social' nature of its discourse, has been poorly appreciated. Cultivating String Quartets in Beethoven's Vienna addresses this misconception and enriches our understanding of this crucial period of change, in which concert life began and previously 'private' music was moved out onto the stage. 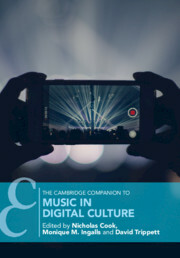 NANCY NOVEMBER is Associate Professor in Musicology at the University of Auckland.